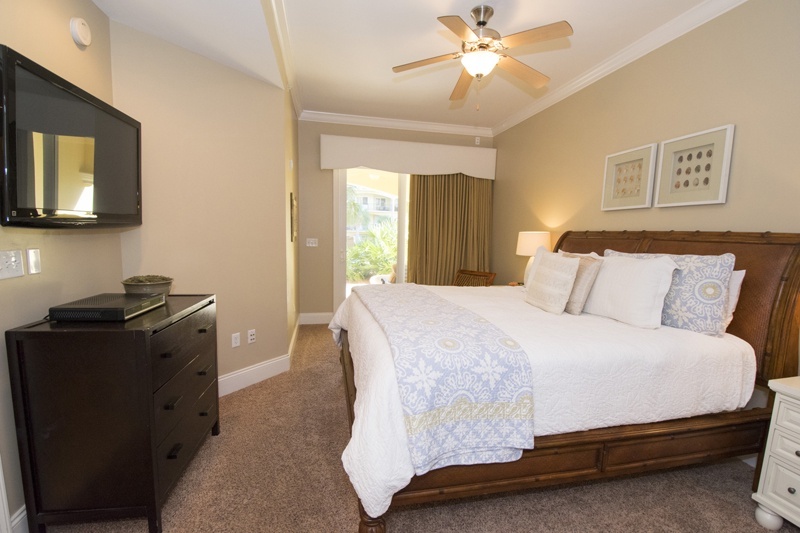 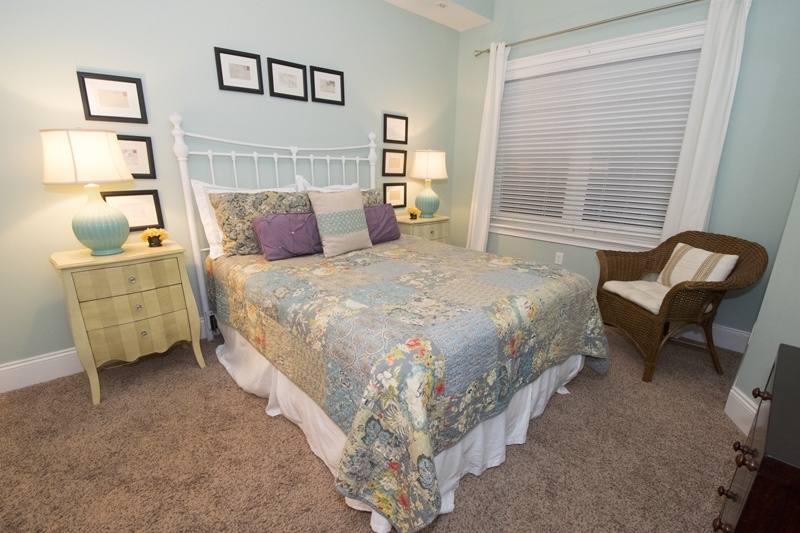 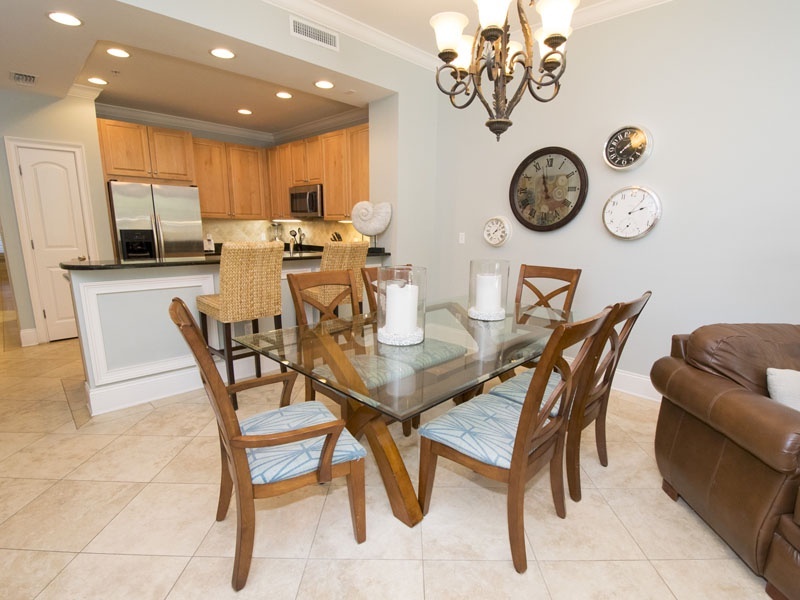 Retreat to Scenic 30A for a stay in Adagio 102D in Blue Mountain Beach. 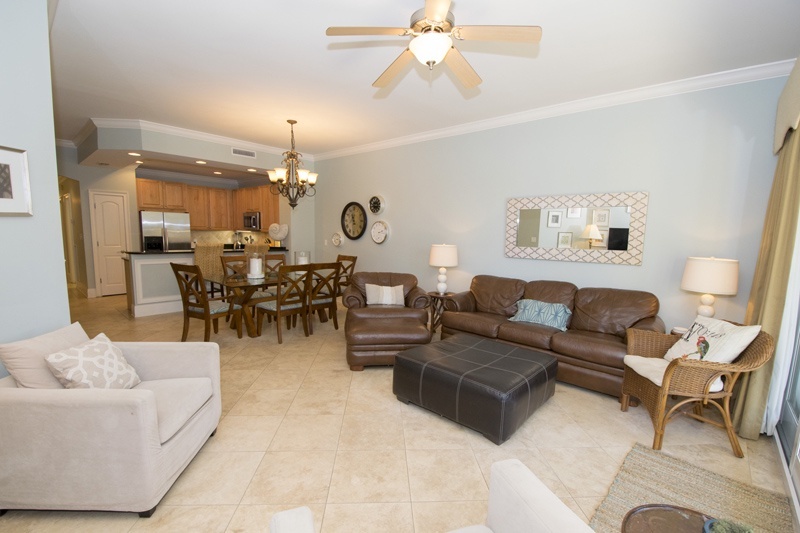 This three-bedroom vacation rental offers nearly 1800 square-feet of open space so you and up to 8 of your family and friends will feel at home and relaxed on the Gulf Coast. 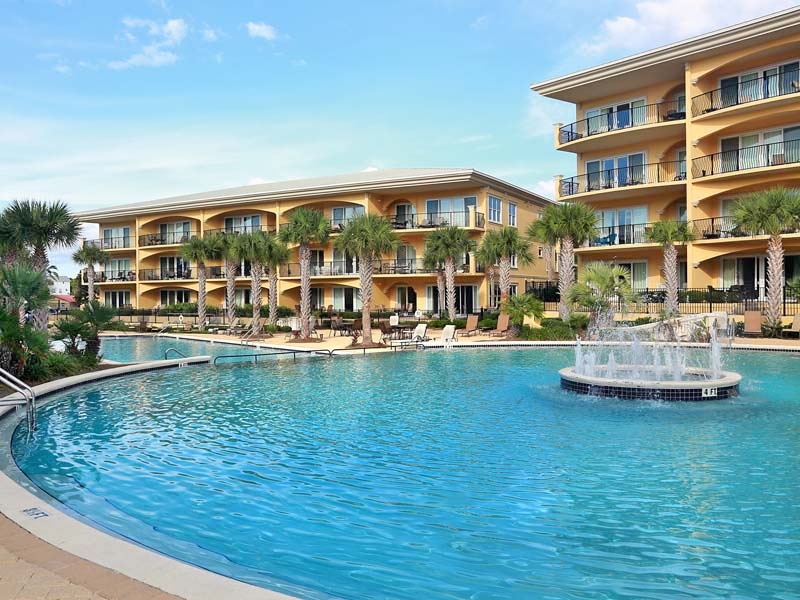 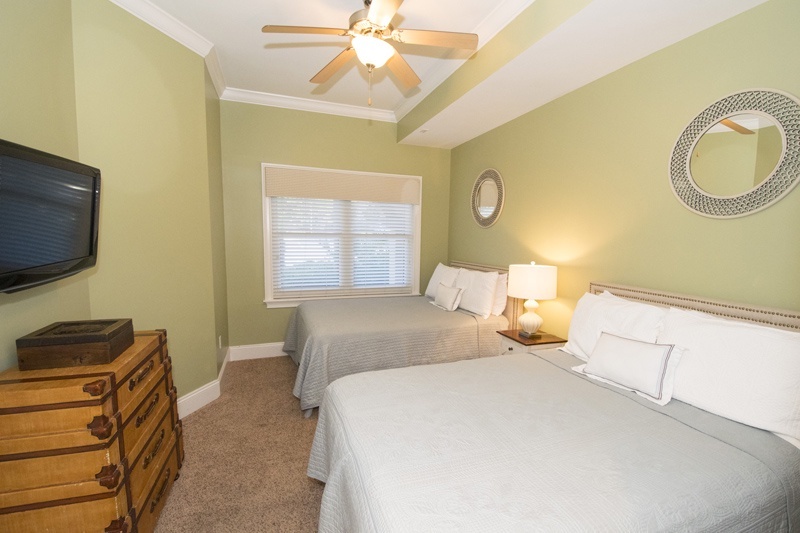 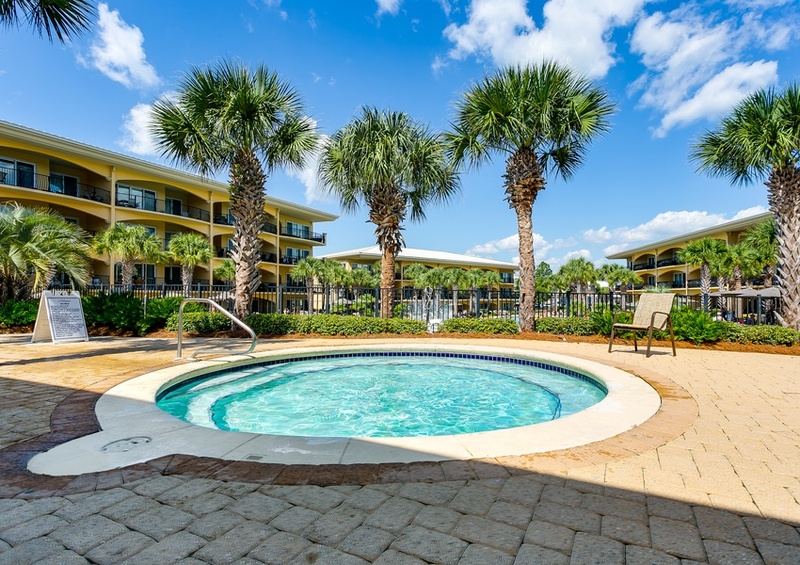 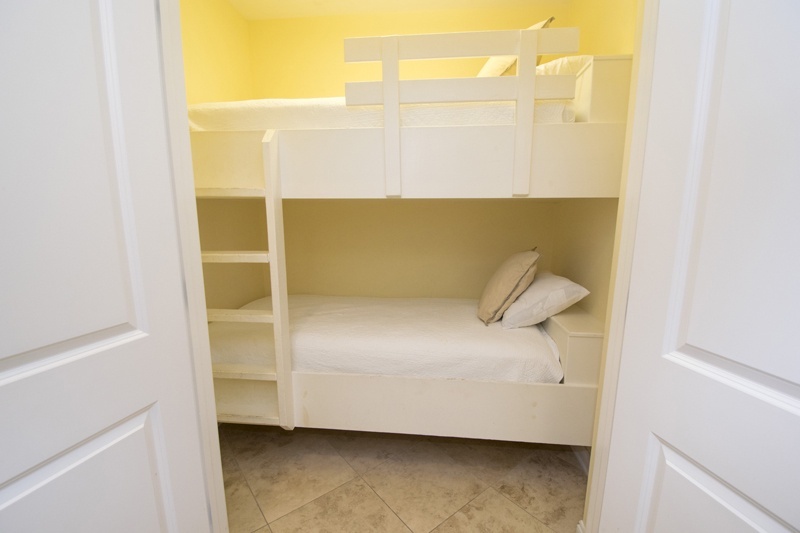 Located just off the beach with access available for Adagio on Scenic 30A guests including beach chair service for a fee, you’ll love sinking your toes into the soft white sandy shores of the Gulf of Mexico. 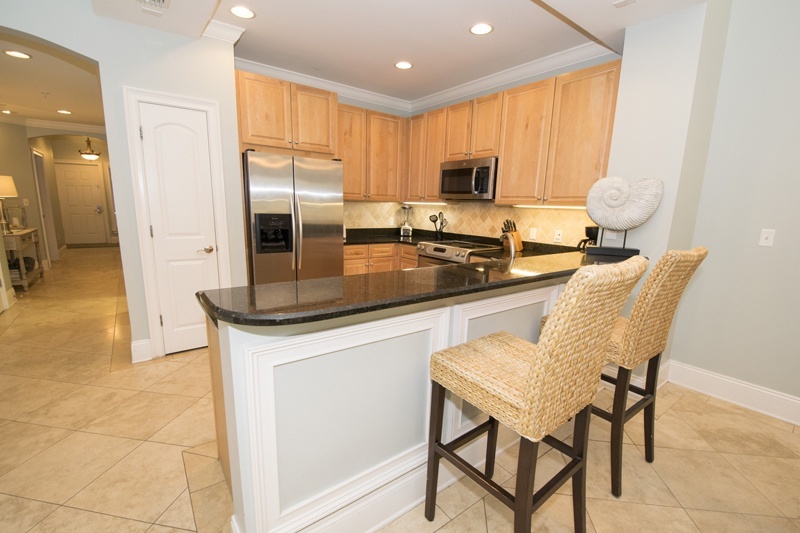 This condo rental has many upgraded amenities, including stainless steel appliances and granite countertops in the kitchen, which make it a dream to cook in after picking up (or catching) fresh fish at any number of local markets. 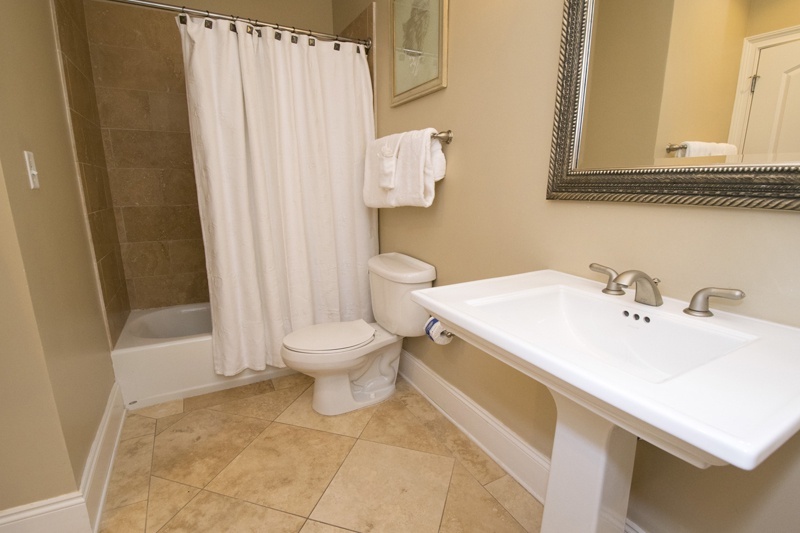 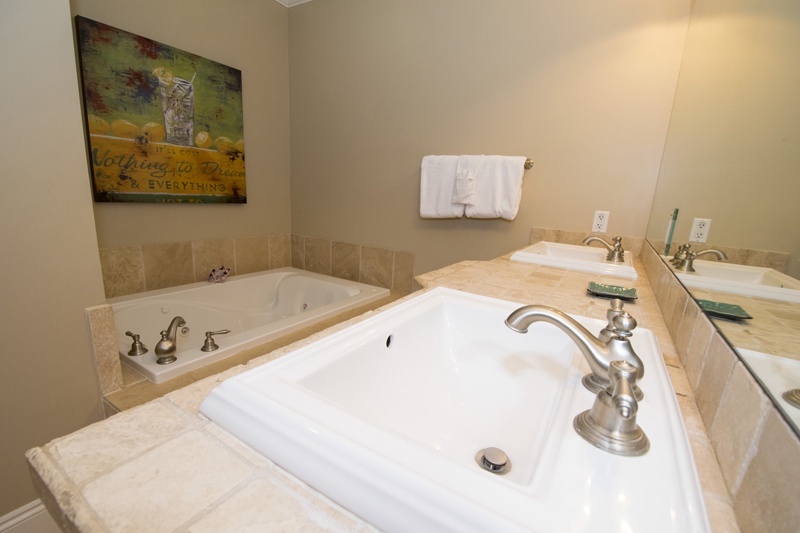 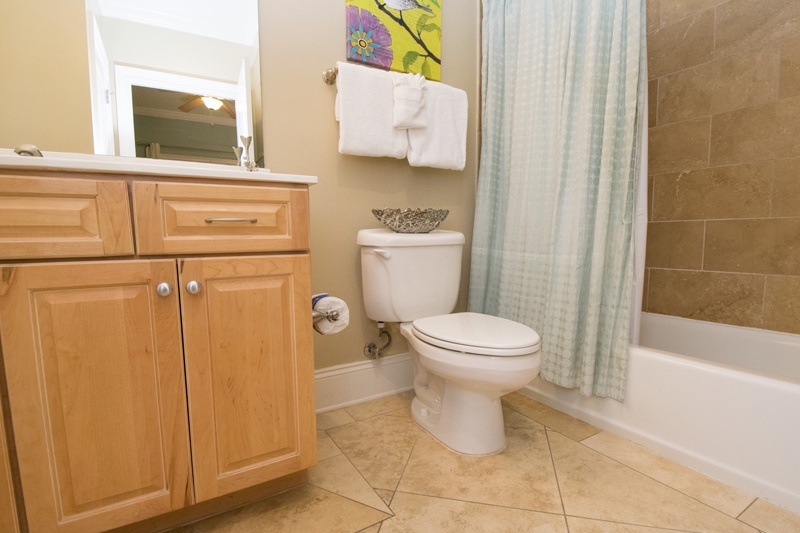 You’ll also love the master bathroom with walk-in shower and intimate Jacuzzi tub for melting your cares away. 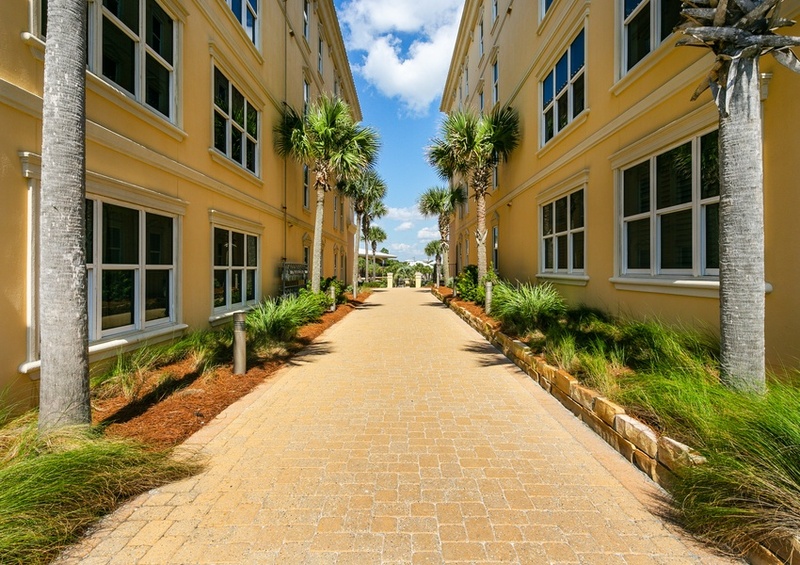 Adagio condominium offers incredible community amenities that are sure to delight the whole family. 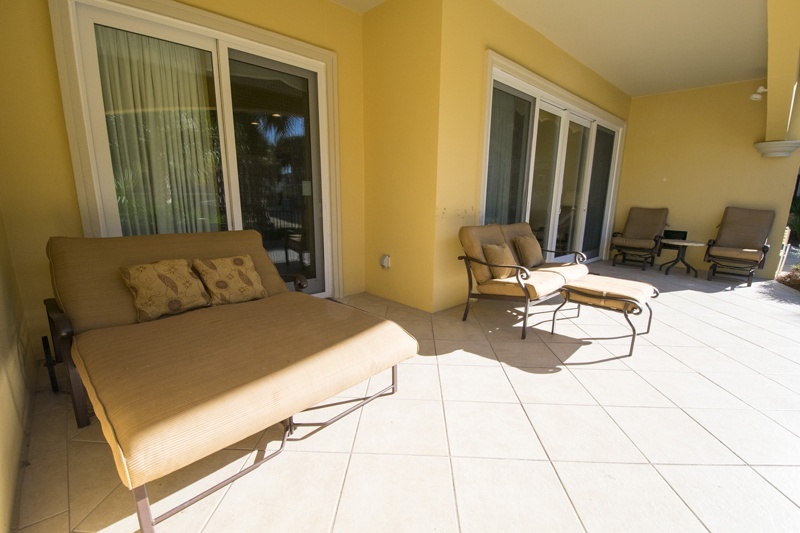 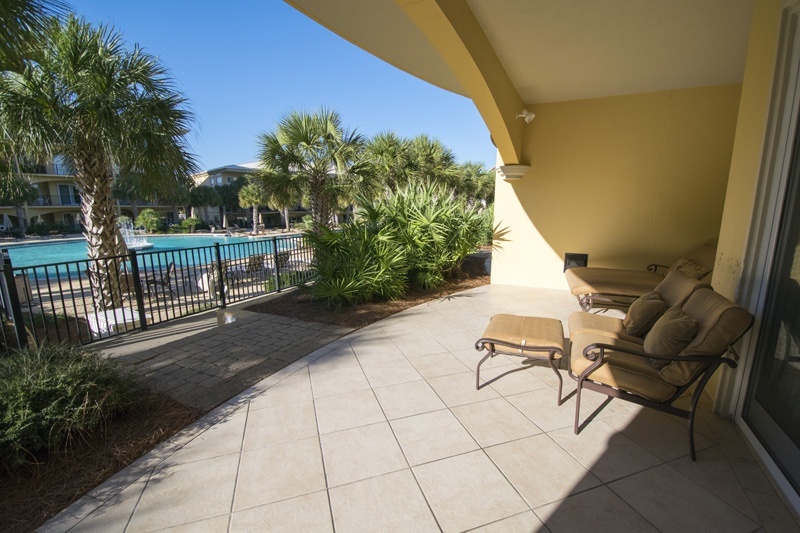 Lounge around with a good book or splash around under the Florida sunshine at the community pool and hot tub. 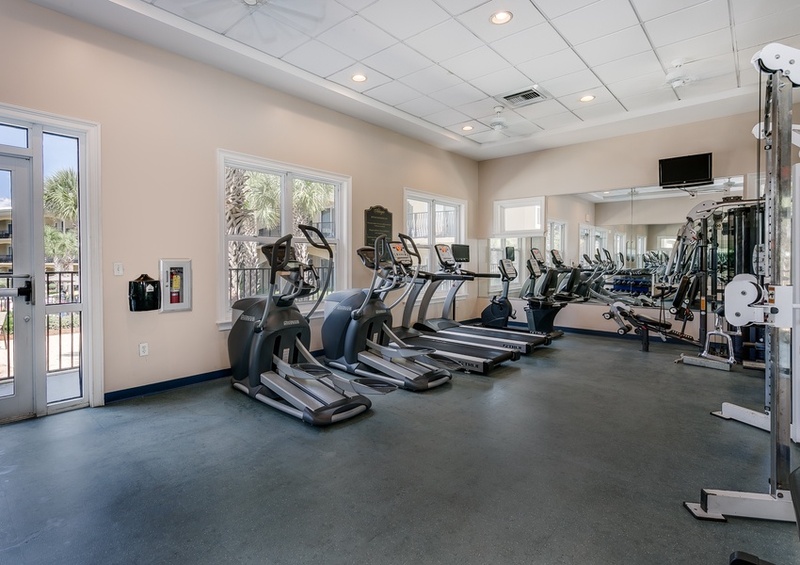 Work up a sweat before you take a dip at the Adagio fitness center or tennis courts. 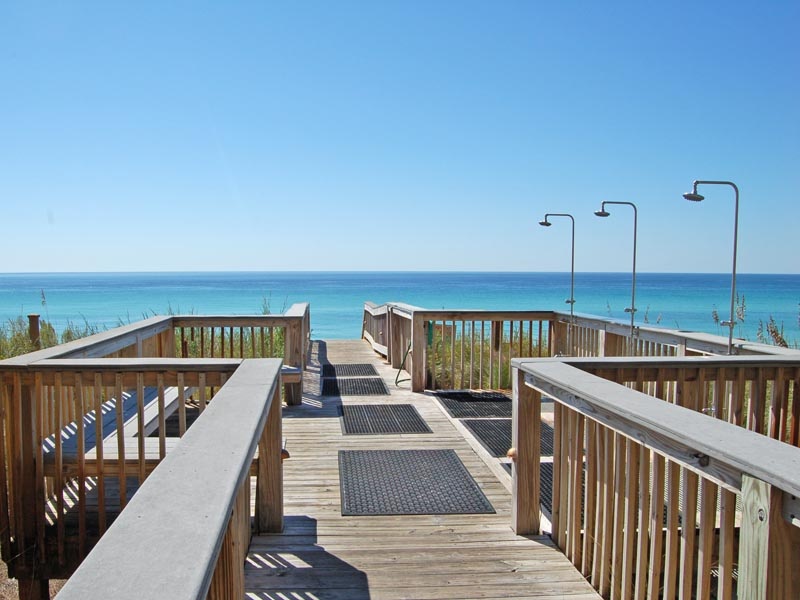 Or cookout on the community BBQ grill. 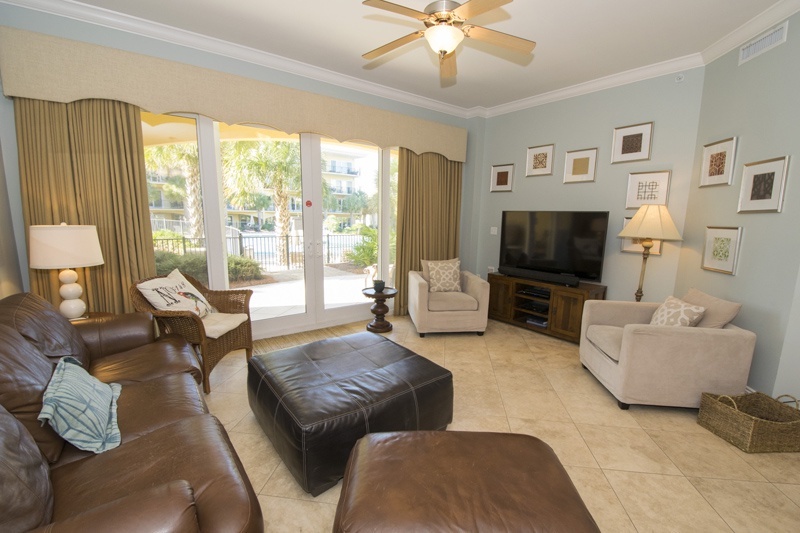 Whatever you choose, you’re sure to build lasting vacation memories. 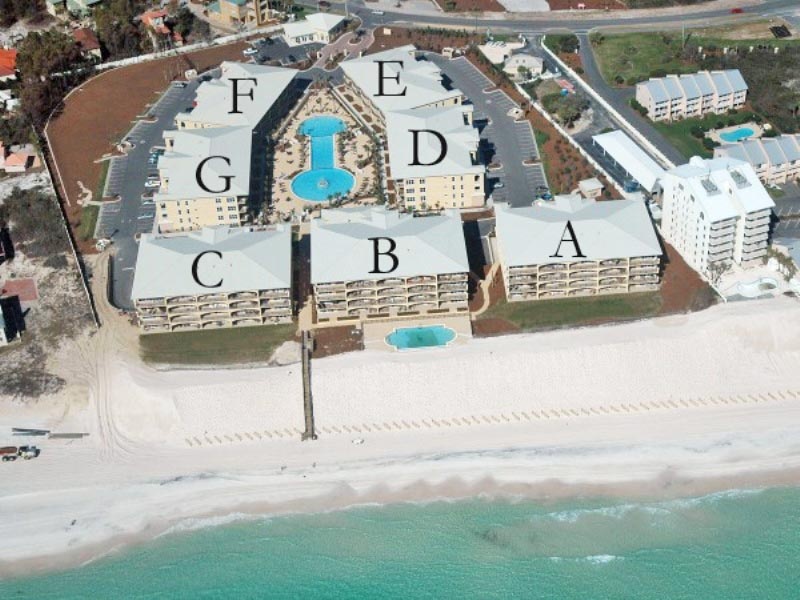 All of Southern’s 30A vacation rentals include free tickets and discounts via our Southern Perks partners, including beach activities, local attractions and restaurants. 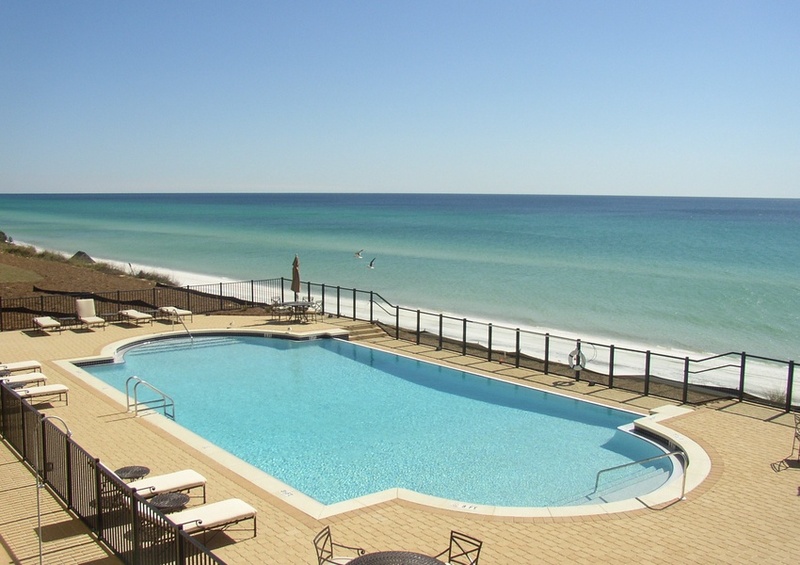 Check them out online or in our GoSouthern App to help plan your ultimate beach vacation.